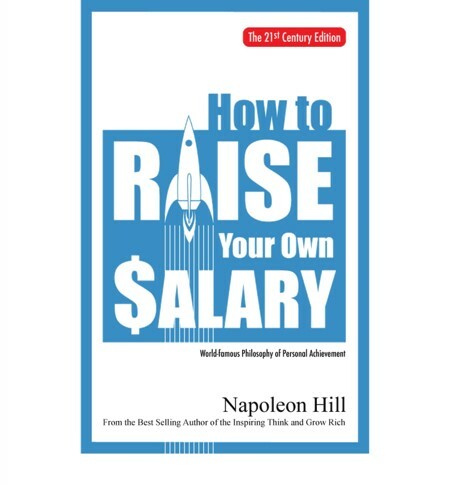 Detailed interview dialogues between Andrew Carnegie and Napoleon Hill were recorded and translated into this book for your practical use! The theory that the road to wealth is hard and narrow is dead-as-a-doornail. You will know it for the broad, smooth paved highway is for those who apply the concept articulated in this book (by Andrew Carnegie). 1. What is the 1st step of transforming from poverty into riches? 2. What are the major motives that propel voluntary actions necessary for success? 3. How does luck factor affect success? 4. What are the traits of character which most often stand in the way of self-discipline? 5. What do you do when defeat seem so definite and severe? … then this would be the right book for you. Category: Books. 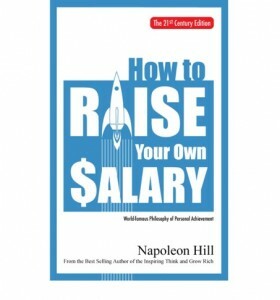 Tag: How to Raise Your Own Salary.